Zipper Interactive, as represented by Jill Webber, confirmed that a beta will indeed be coming up for the game, although no specific date was given out for it. 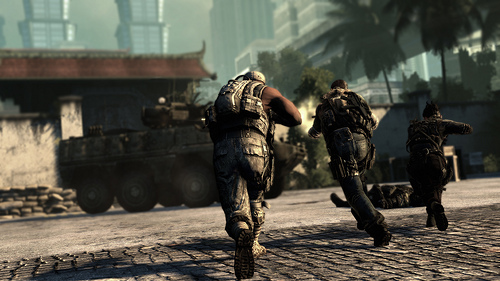 At least, waht's important is that we know we'll be seeing more of SOCOM 4 pretty soon. 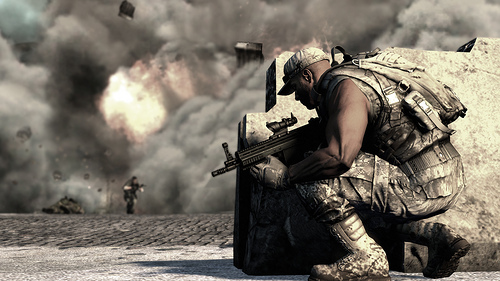 well the link is at the bottom of the post Qj is one of my favorite sites to visit for gaming info.